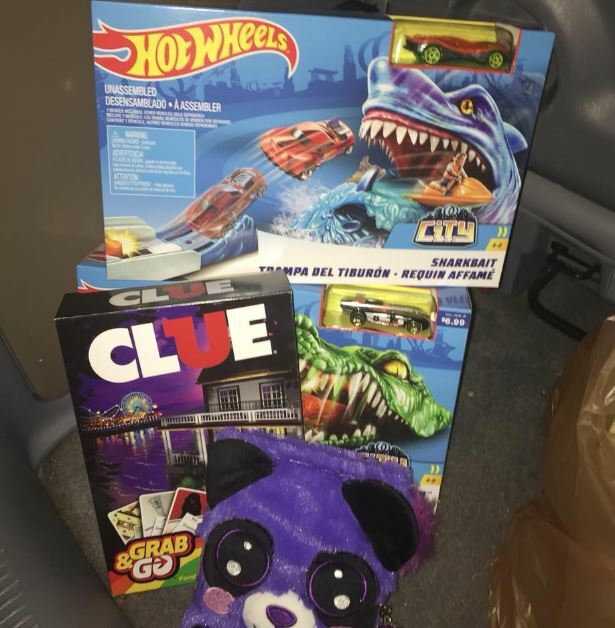 Walgreens Buy 2 Toys at $6.99 and Get 2 FREE is BACK! Back at Walgreens is the Buy 2 Toys at $6.99, Get 2 FREE deal, Sunday 12/2 to Saturday 12/8! It’s the same deal they ran Thanksgiving week. AND there is a 5000 Points Booster when you spend $25 coupon in the ad. I’m hoping they restocked and maybe got some new things in. I would love to snag some more Christmas gifts! pay $8.98 (plus tax) = $2.24 per toy! = $22.96 (plus tax) – $2.87 per toy!